Can you ever get too much Porsche driving, talking and watching? For us, no. This year marks Porsche 70th and the year has been filled with Porsche events, gatherings, drives, auctions, and service work for all Porsche owners and enthusiasts. To attend many of the Porsche events, we had to travel from our home, but we do have a secret and very special gathering in our region. 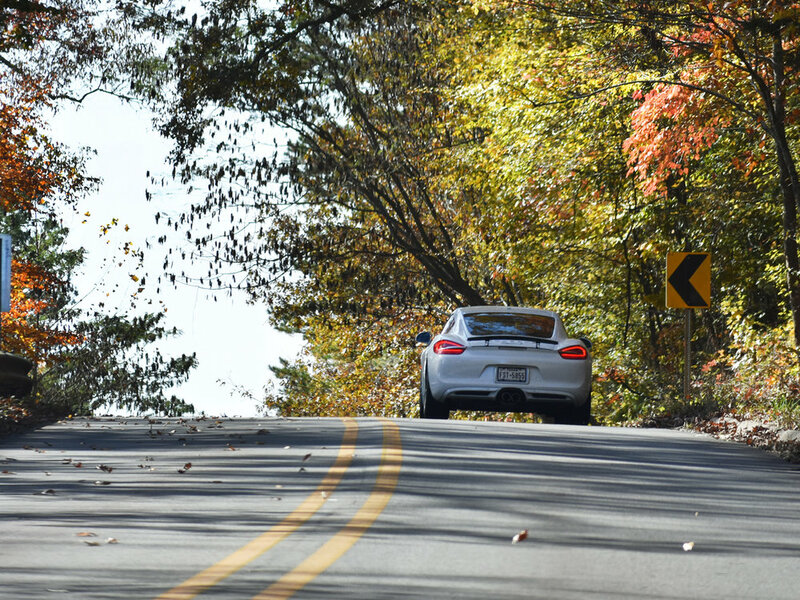 The Porsche PCA Palooza, held each year in Eureka Springs, is always a great place for driving and enjoying Porsches on the open road. The event is filled with many drives/tours, gatherings, dinners, shows and more. The drives or tours are a great way to explore the beautiful roads through the Ozarks. We took two different drives / tours this year, and it’s safe to say that each owner/driver is able to “really” enjoy the Porsche experience. This year was our first year to be a small sponsor to the event, and we hope to continue our sponsorship for years to come. It’s a great event with our Porsche friends. 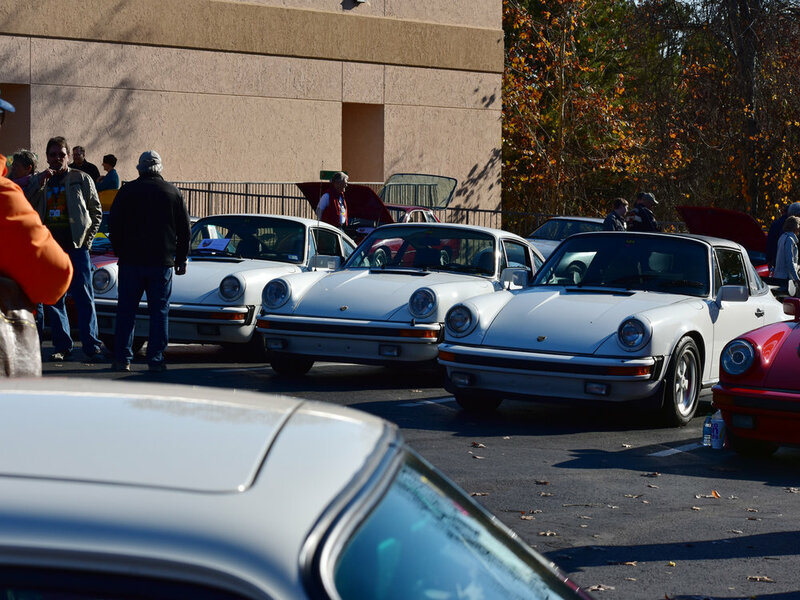 The following are some snap shot photos of the cars we took (1984 911 M491 Red, and 1978 930 white), images looking through the front glass, and some of the cars at the event. I came across this video on YouTube, of some of the cars taking off to parade through the historical town. The following video is of the a video of the Palooza event founder, Leonard Zechiedrich.